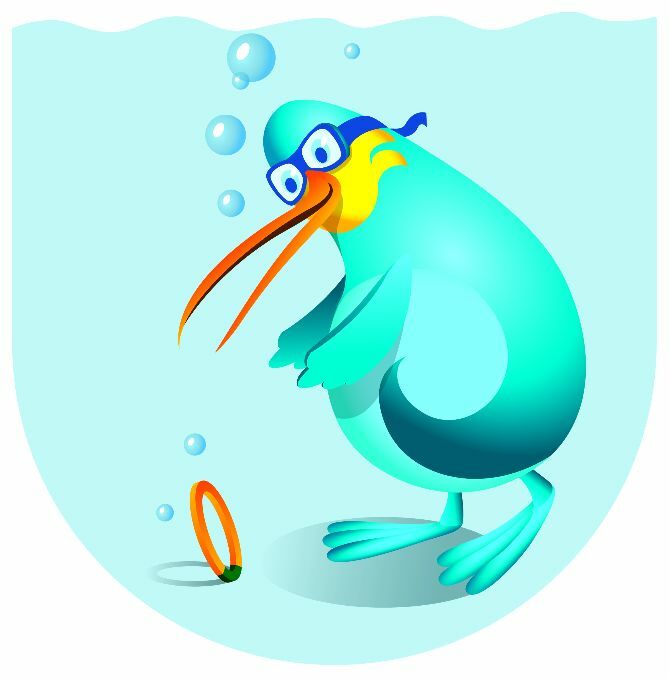 What is the Kiwi Swim Safe Programme? 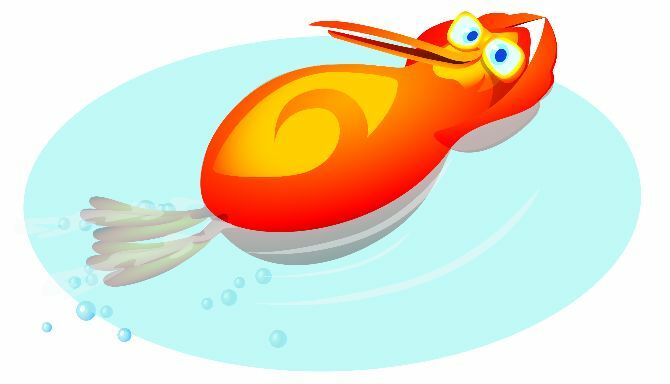 Kiwi Swim Safe is a comprehensive programme supported by Surf Life Saving New Zealand, WaterSafe Auckland and the Halberg Disability Sport Foundation. It has been developed to give school teachers the necessary skills, knowledge and confidence to deliver a learn to swim, water and beach safety programme that reflects the aquatic requirements of the New Zealand curriculum. Swimming New Zealand have been helping New Zealand communities for over 100 years, and the Kiwi Swim Safe programme is a natural partnership where saving lives in the water and building stronger communities continues to be the focus of both organisations. 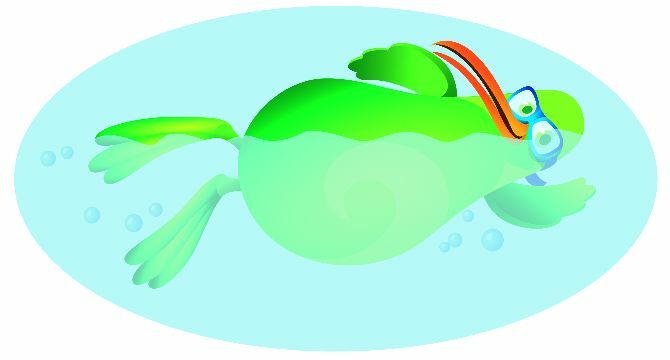 To give school teachers the tools, knowledge and confidence to teach swim and survive skills to students. The programme is designed in three sections; in the classroom, at the pool and at the beach. Becoming safer in, on and around water - school, home and community. Developing safer behaviours and practices towards water safety through problem solving and critical thinking. 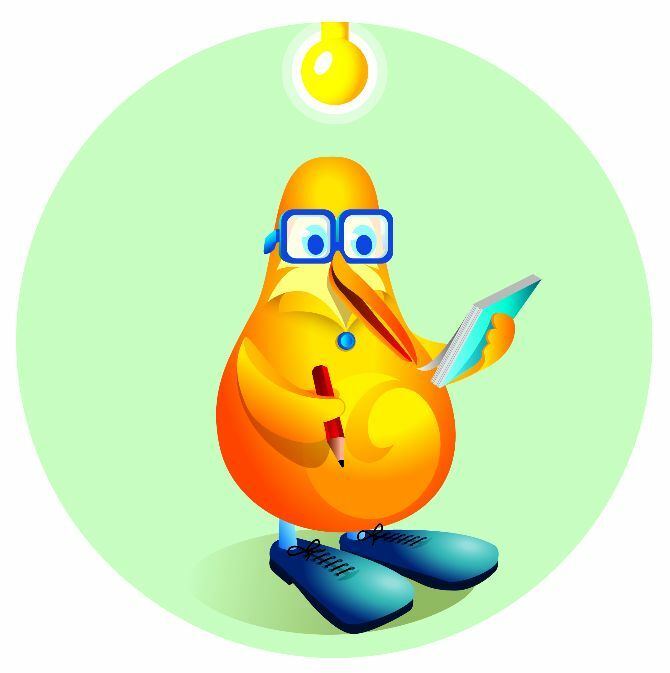 Classroom based material from WaterSafe Auckland and Aquatic Education New Zealand that supports practical learning. These modules are supported by visiting your school and supporting the practical application of swimming and survival skills during your pool sessions, which can be followed up by further visits to your school. Safety at the beach. Participation in one of Surf Life Saving New Zealand's experiential programmes. Beach Ed and Surf to School are theoretical and experiential based programmes where students learn about surf and beach safety from experienced life guards. All support and resources are free for all primary schools. Swimming New Zealand can tailor professional development workshops to meet the needs of your teachers. We can provide your school with a mixture of theory and practical based learning. 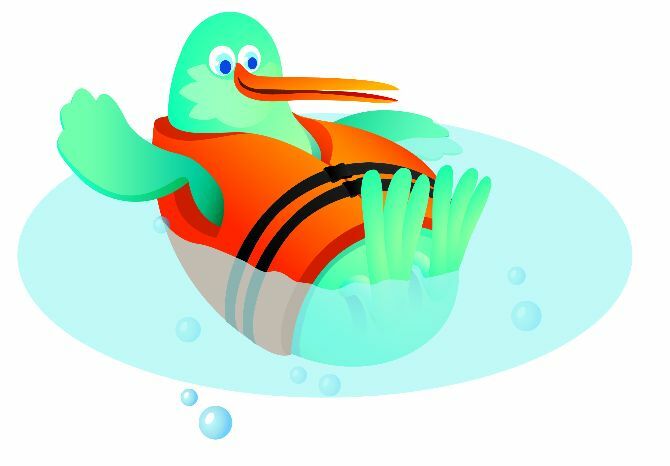 Please see the pdf below for the Kiwi Swim Safe programme framework. In the classroom, at the pool and at the beach.